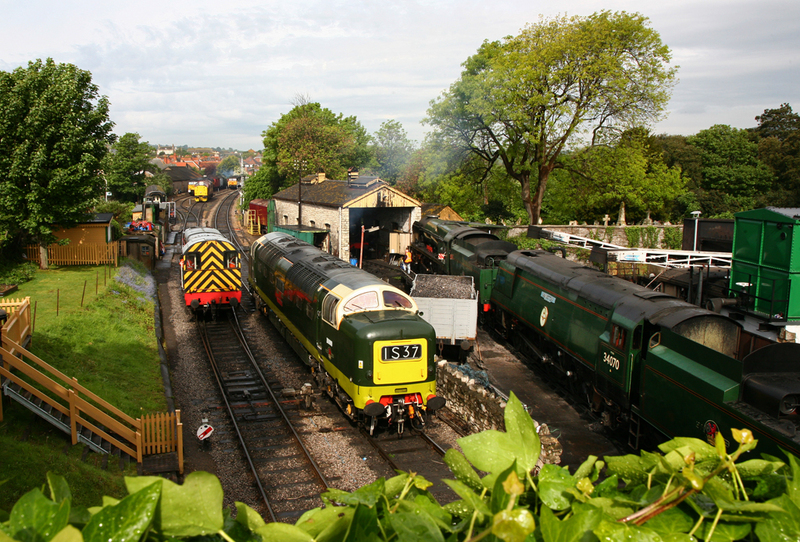 The 6th, 7th and 8th May 2011 heralded the annual Swange Railway Diesel Gala weekend, with combined Beer Festival (at Harmans Cross). 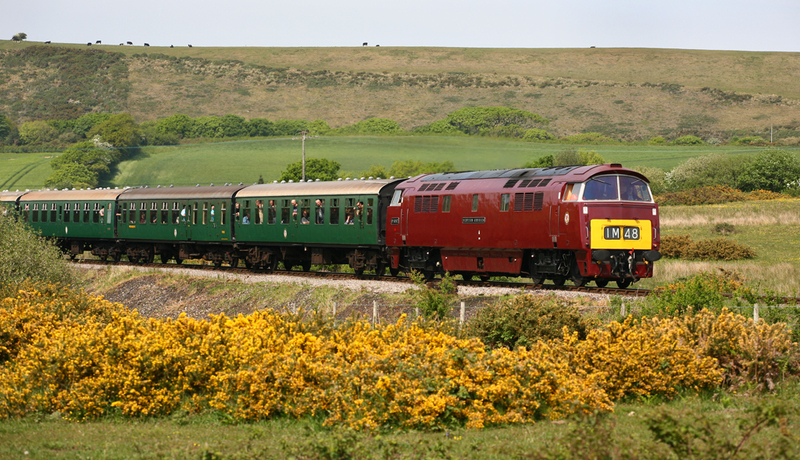 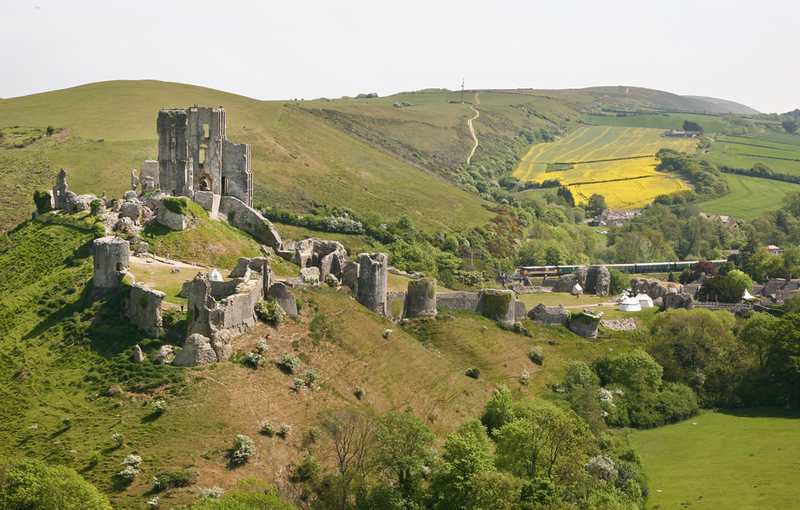 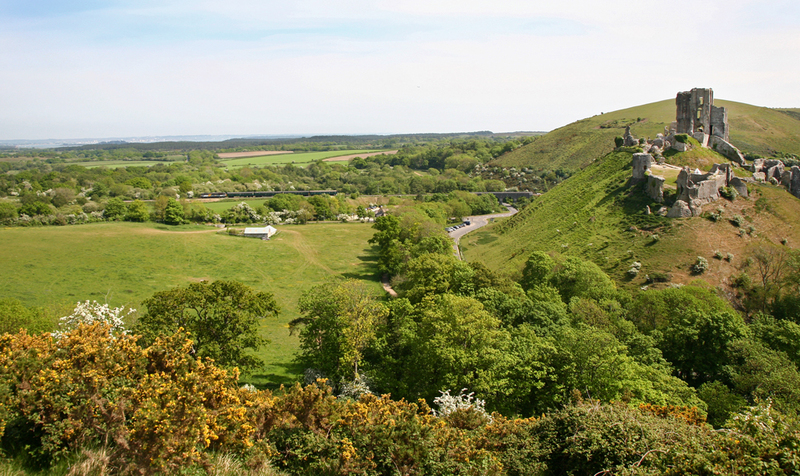 The event has slowly built up a good reputation over a number of years, providing good transport links to both Swanage and Nordon late into the night. 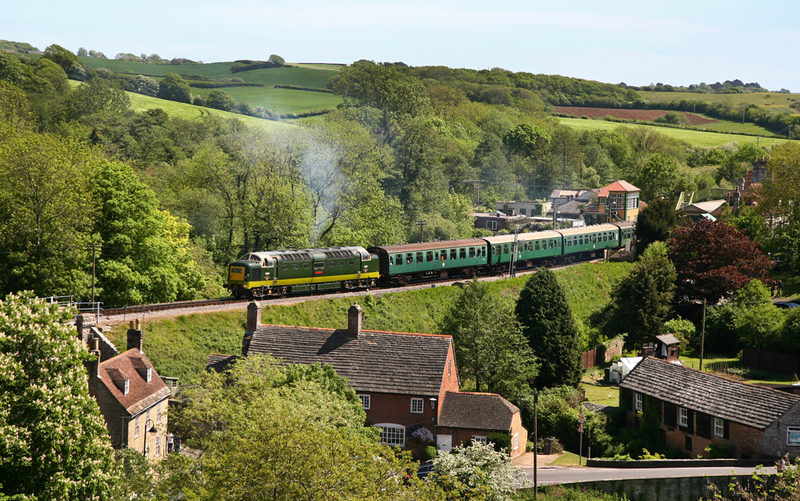 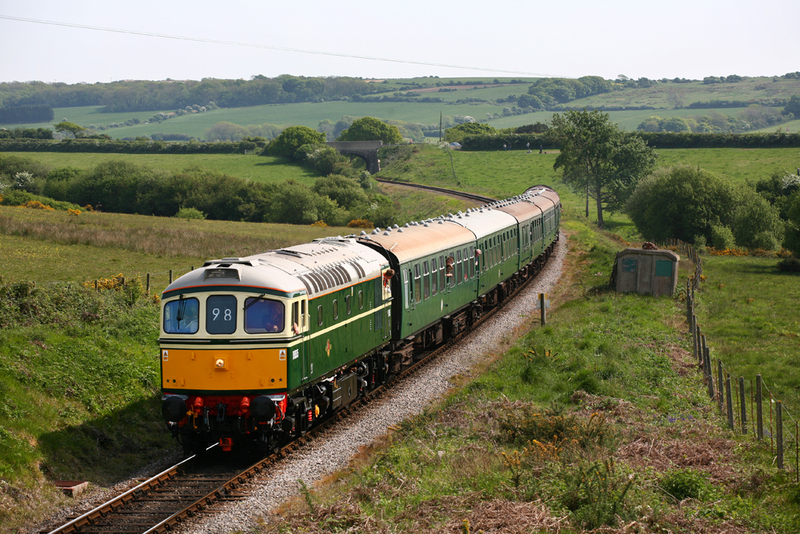 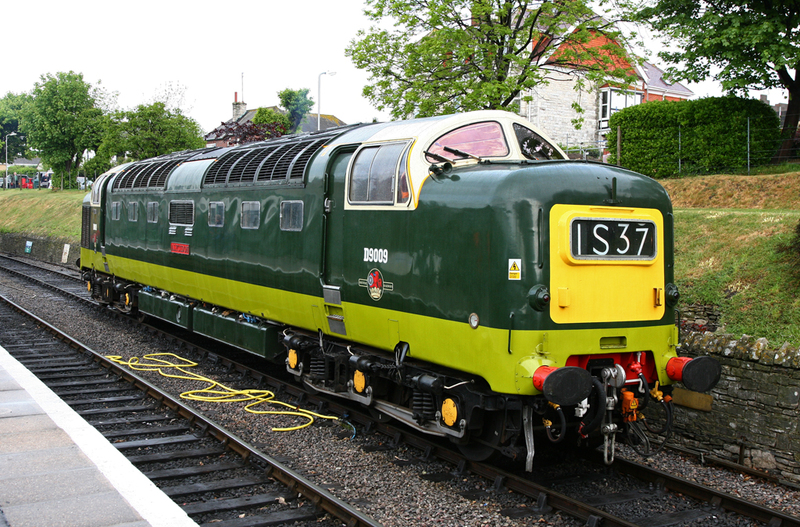 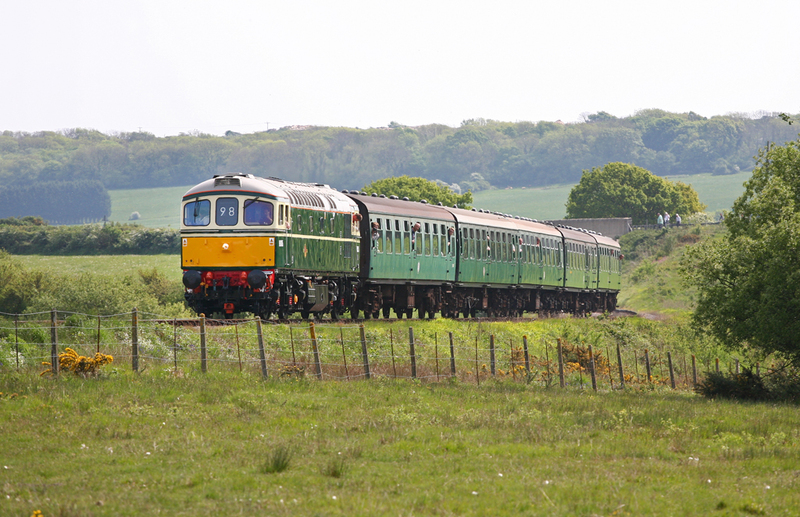 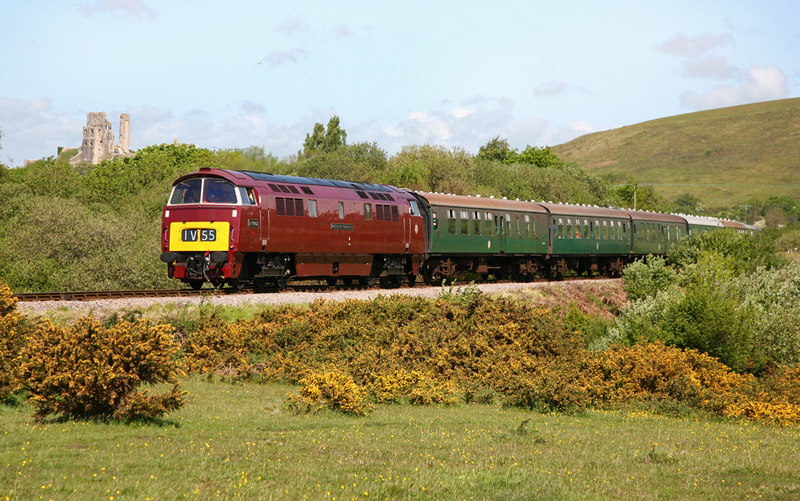 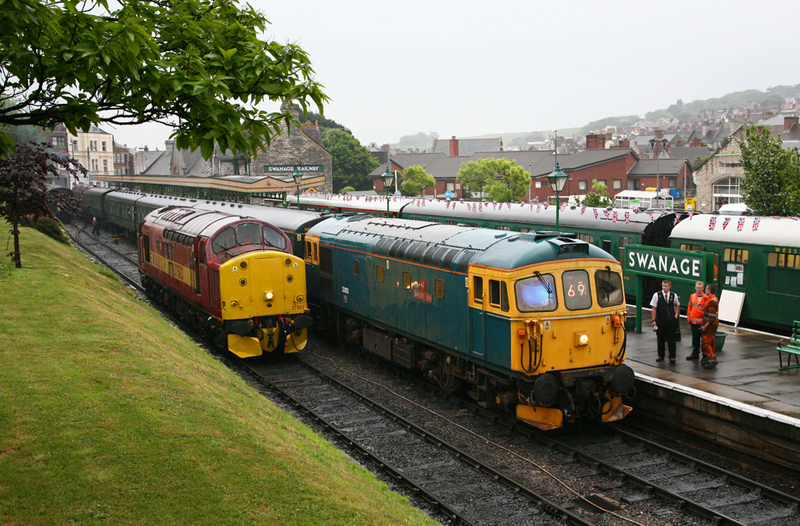 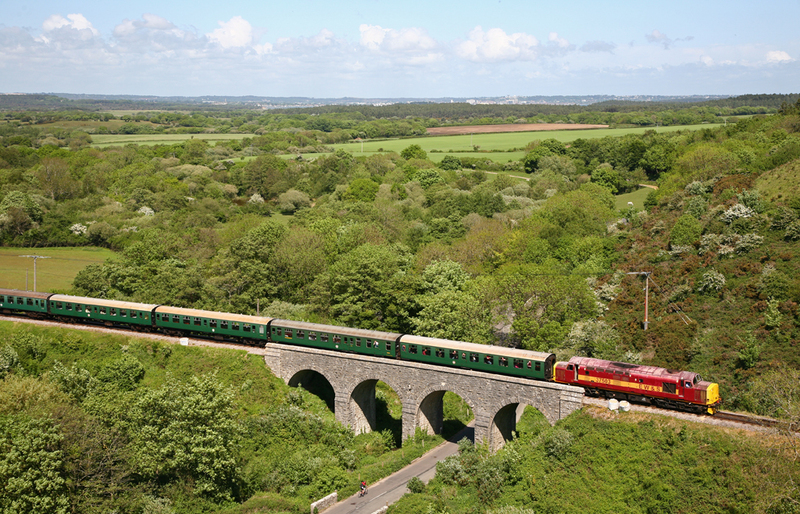 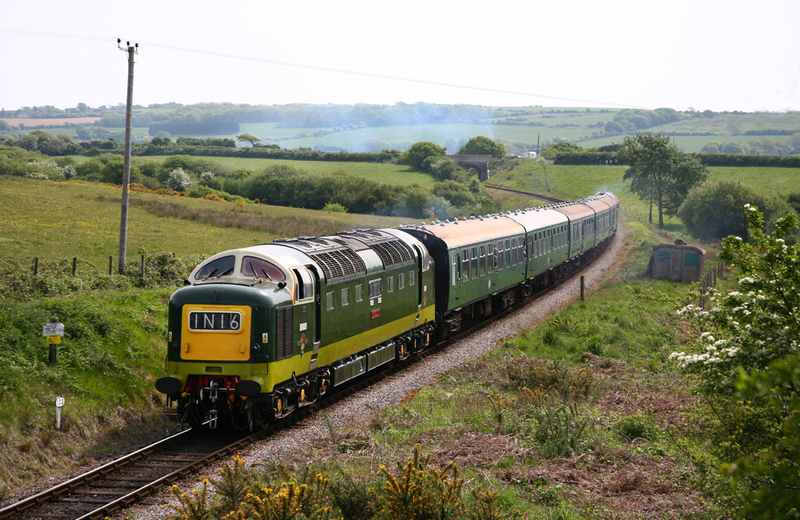 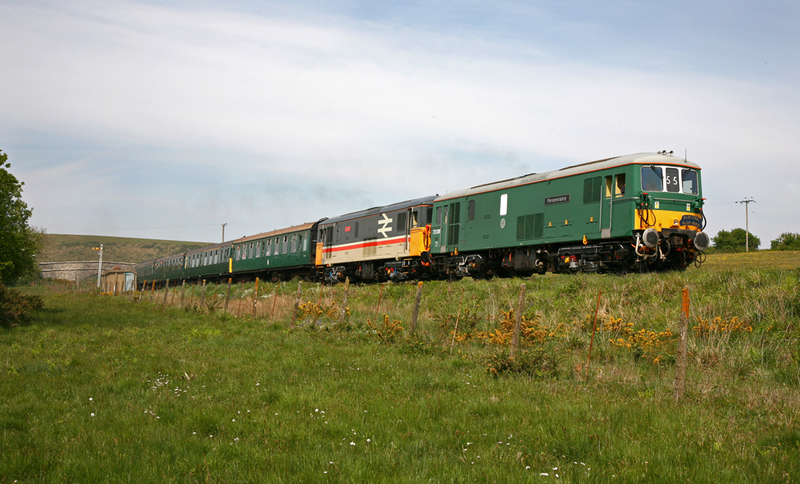 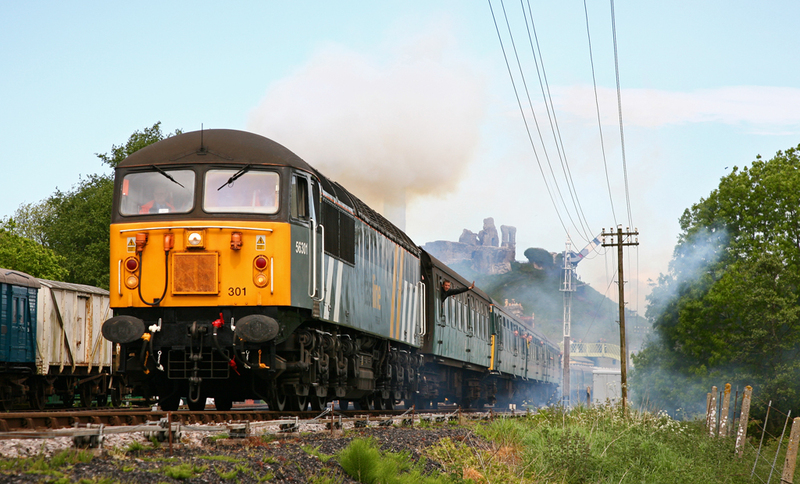 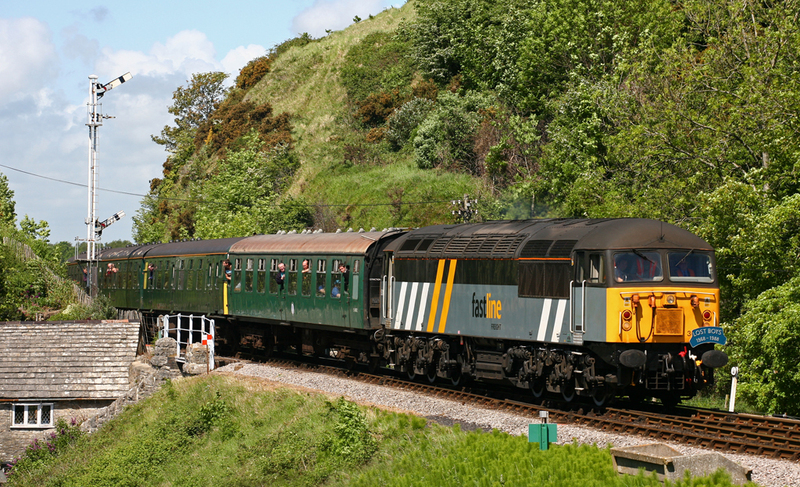 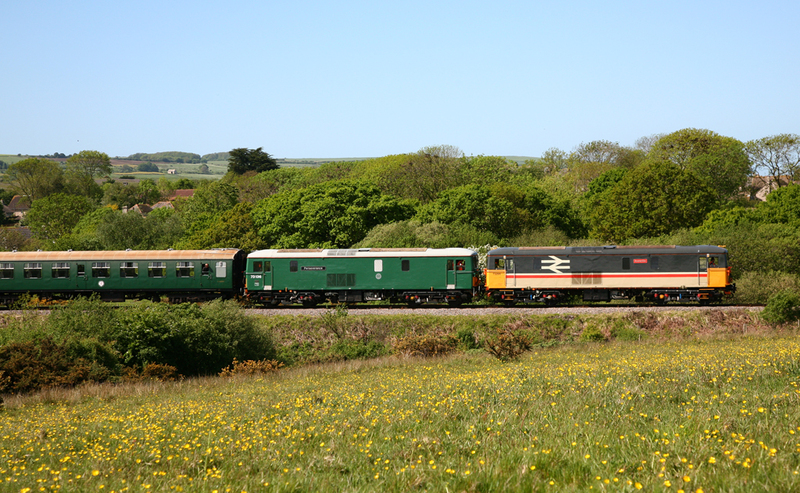 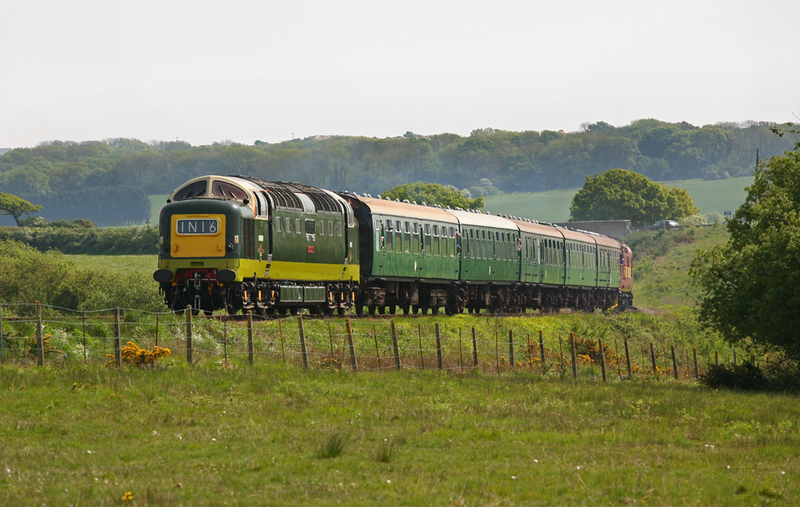 The three day has become one of the major persevered railway events in the South West, and as such draws crowds from a large radius that come to photograph and ride diesel locomotives from their era. 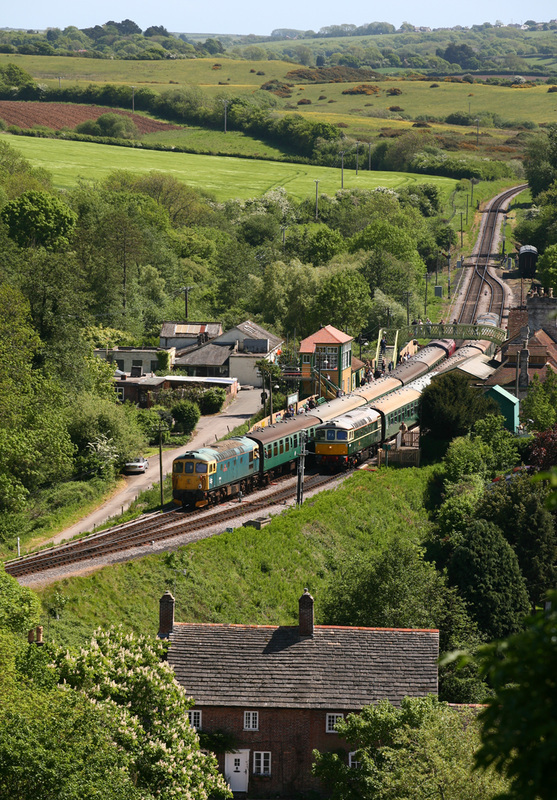 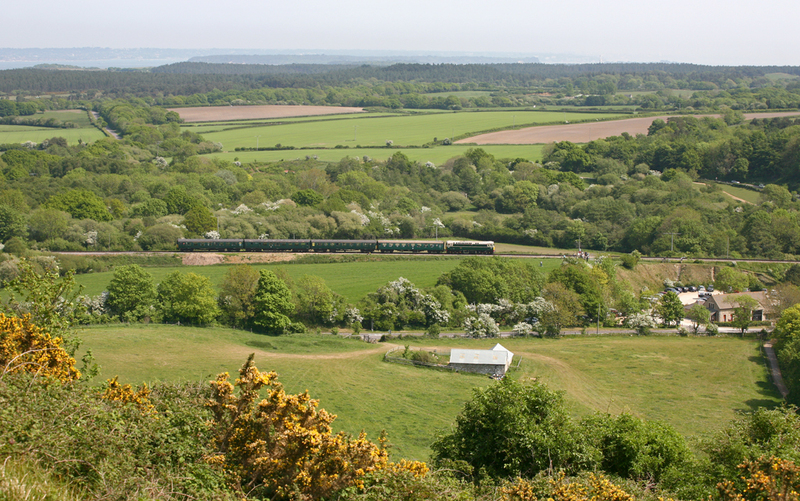 The 5 mile line provides a model template for diesel galas which many other lines in the South West can take note of. 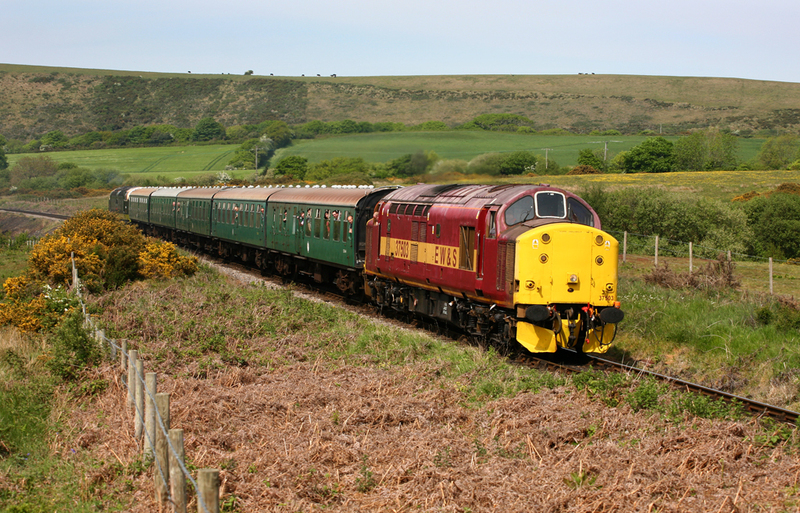 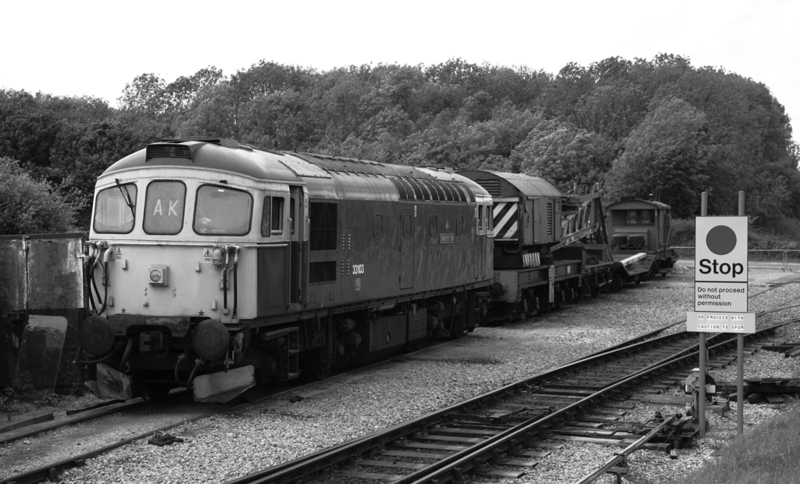 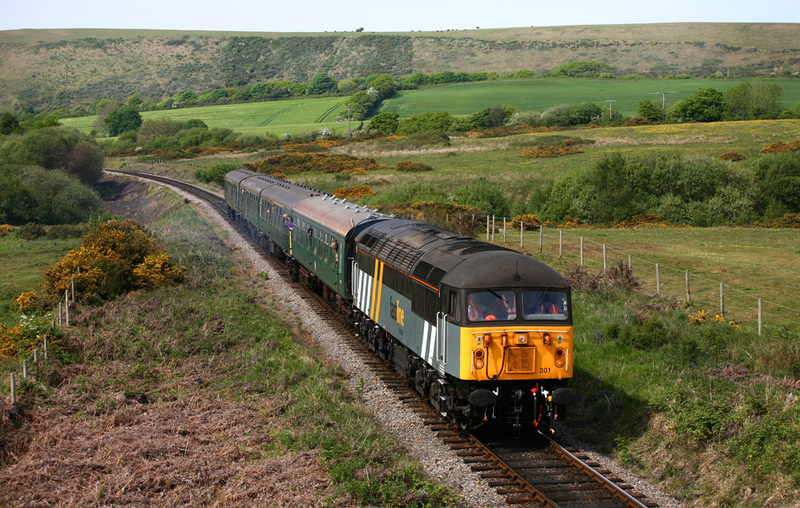 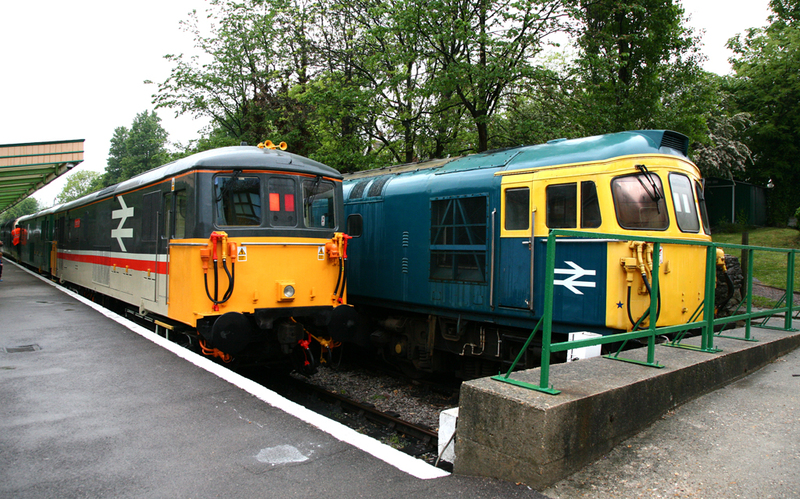 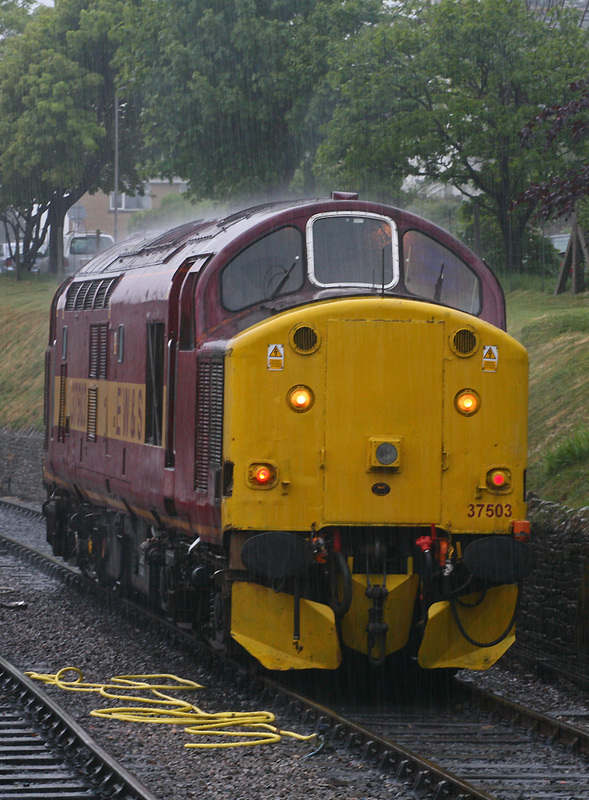 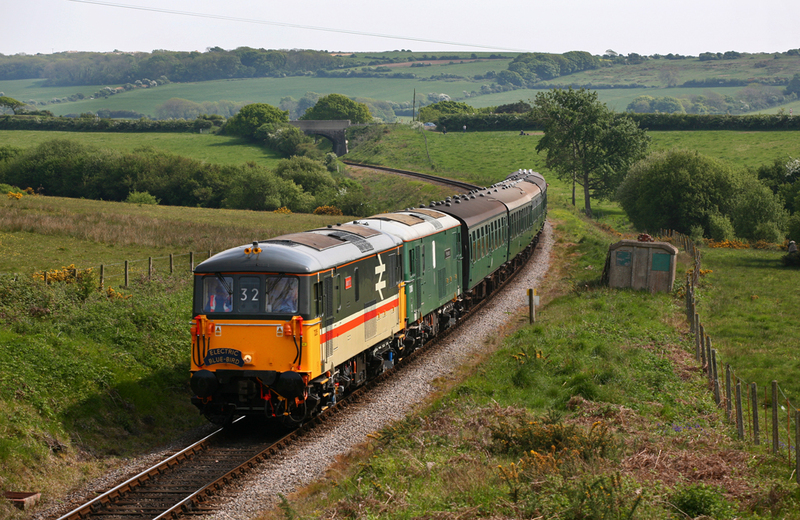 This gallery provides a selection of images taken during the 2011 Diesel Gala Weekend, which provided a mixed back of weather conditions, including thunder and lightening.